Did you know that only two states describe their Workers’ Compensation insurance benefits as being elective, versus being compulsory, or mandatory? That’s right, only New Jersey and Texas are considered “Elective States” when it comes to Workers’ Compensation insurance. That means that business owners in Texas can choose whether or not they wish to purchase Workers’ Compensation insurance. Considering the fact that Workers’ Compensation insurance coverage isn’t exactly “cheap,” and barring the fact that a business may be required by a contract with a shipper or provider to carry the coverage, one might wonder why anyone would choose to purchase the coverage. 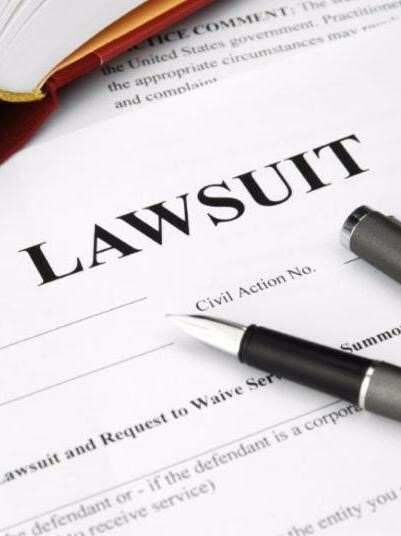 The simple answer, aside from protecting one’s business from lawsuits, is that many business owners wish to provide lost wages and medical benefits to their employees if they are injured on the job. Many business owners who wish to have this protection and provide this coverage to their employees choose to purchase an Occupational Accident Plan in lieu of Workers’ Compensation insurance due to the fact that in many cases an Occupational Accident plan is much less expensive than Workers’ Compensation insurance coverage. That’s right, if you decide not to carry Workers’ Compensation insurance coverage in Texas, you can be sued by an injured employee and you are extremely limited in your defense. 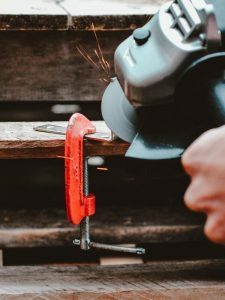 Even if you carry an Occupational Accident plan, the employee can collect the maximum benefits payable under the Occupational Accident policy, and still sue the business. However, if a business chooses to purchase Workers’ Compensation insurance coverage, the business is protected (except in cases of gross negligence resulting in a fatality), and the employee’s only recourse is to collect under the Workers’ Compensation insurance policy. To learn more about both Workers’ Compensation and Occupational Accident plans, your rights and responsibilities under the law, about how to become a Certified Self-Insurer, Self-Insurance Groups, ‘Alternative’ Policies, and Accident Prevention Services, contact us today!